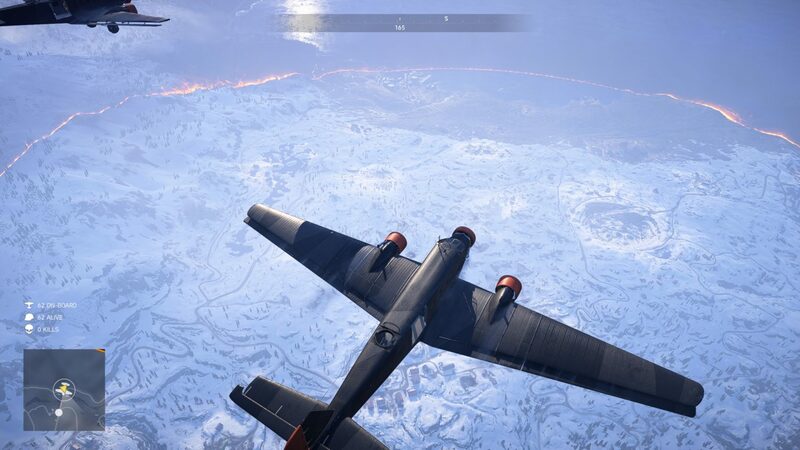 Battle Royale has finally arrived for Battlefield V with Firestorm, a mode that blends last-man-standing gameplay with everything we know and love about Battlefield. That means combat via air, land, and sea across a huge map. But are there classes in Battlefield V Firestorm as there would be in a standard multiplayer game? Classes have long been a part of Battlefield multiplayer, a design that forces players to choose a certain type of soldier that each has their own strengths and weaknesses, as well as unique abilities. Your chosen class dictates your role on the battlefield, and having the right balance of different classes within a team is key to success. But Firestorm doesn’t feature classes. While players do select which type of soldier they want to play as before each round, this only affects their appearance. All classes start with nothing, have no special abilities, and can pick up and use any weapons or gadgets they find on the map. The idea, as we were told at an early access event by one of the game’s producers, is that Criterion was particularly keen to “respect the level playing field” that is very much a part of the accepted battle royale blueprint. Furthermore, they believed that it allowed players to experiment with different weapons and gadgets that they might normally not use as a result of sticking to a class preference. Of course, we’ve seen other battle royale games such as Apex Legends incorporate different characters with unique abilities successfully into battle royale before. So will Battlefield V Firestorm ever feature classes? Possibly. Again, having spoken to a developer at Firestorm’s reveal event, we were told that classes may be added to the mode in the future. We’ll be sure to keep you posted if that does happen. For now, that’s everything there is to know about whether there are classes in Battlefield V Firestorm. For more information on the game, be sure to search Twinfinite or check out our Firestorm guide wiki.